The average consumer is probably unaware as to just how comprehensive Officeworks’ product range is. 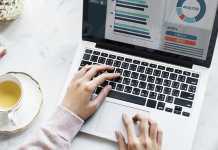 Not only does Officeworks offer unparalleled service and quality in providing basic stationery, education resources and workplace supplies, but they have significantly expanded their product range to embrace the wave of technological change. So, if you are in need of some more workplace supplies or something a little more specific or innovative, here are several products that you should only ever get from Officeworks. As the university or school semester fast approaches, the time comes for you to start thinking about exercise books. Thankfully, Office Works offers arguably the most comprehensive range of exercise books available at a reasonable price too. 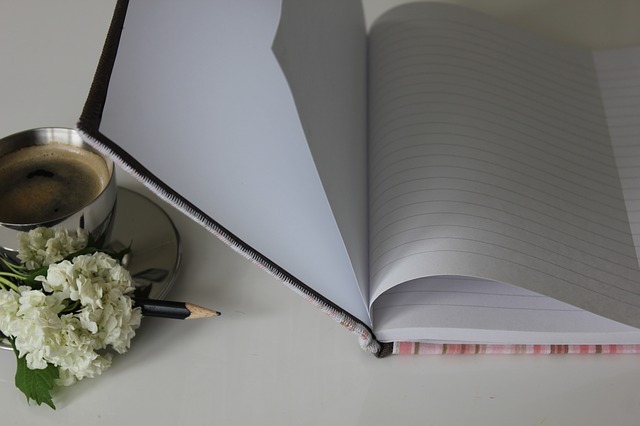 You can opt for a premium 96 page exercise book for barely more than a dollar or a slightly larger binder book if you like using binders for organisational purposes. If you like to be a bit more creative or independent, there are plenty of exercise books with artistic covers, filled with various colours and patterns. Whilst they are slightly more expensive, it’s hard to find such a unique and extended range at any other large-scale store. Don’t you just hate it when you lose something and you haven’t laminated it? If you’re lucky enough to finally find the item again, like a document or a photo, there is a good chance it is already all scuffed up and torn. However, laminating your items is crucial in preserving really important documents and treasured photos. From a business perspective, this is really important, as filing documents in poor condition looks very unprofessional and can mean that the documents become untenable. What differentiates Office Works from the rest of the market is the fact that they offer customers tailored and personalised furniture products. For example, consumers can customise their chosen products, like chairs, desk accessories and other workplace accessories. You can choose from a wide range of workplace chairs on the online catalogue and begin customising. You can change the colour of your backrest and/or seat cushion and the overall of the style. You can even change the base style (e.g. alloy, high rise nylon or even chrome) to suit your specific needs and wants. Quite simply, you can’t get more personalised services and products than that. Like chairs, you can similarly customise your chosen desk from Office Works. Starting from $249, you can organise to have a desk designed in accordance to your specific needs and wants. 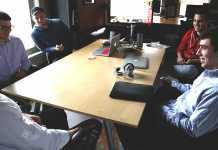 Indeed, you can tailor the desk’s shape, size, top face (colourings and style) and overall frame. Not only can you design your own ergonomic furniture, you can organise for the “Assemble-it” team to construct and build your furniture for you. Long gone are the days of slow, cumbersome furniture building. For just a small fee, the team will arrange for a furniture specialist to visit your workplace or home to turn your flat pack into a fully-functioning desk or chair in no time! Officeworks also boasts a comprehensive range of printers, including but not limited to the best brands on the market – Canon, HP and more. You can purchase inkjet printers, laser printers, A3 printers and even 3D printers, meaning you are simply spoilt for choice when it comes to your printing needs. Furthermore, Officeworks boasts such a large and varied selection of printers that your price range or budget is basically incidental. Indeed, you can purchase a mid-range printer that will be able to fulfil most workplace needs for less than $100. 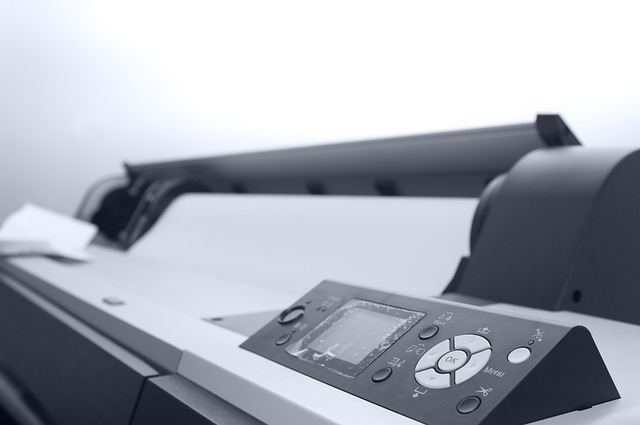 However, if you have the money for it or need something a little more substantial, there are plenty of high-range printers that will easily fulfil your printing requirements! Likewise, if you are in need of a shredder, Officeworks can definitely meet your needs. When running a business, there is often a lot of excess paperwork and confidential information that needs to be destroyed following a set time period. In this scenario, a shredder is one of the most efficient ways of destroying highly sensitive information in a manner that protects your business from identity theft or fraud. You can even buy shredder oils to ensure that your shredder is operating at its absolute best. 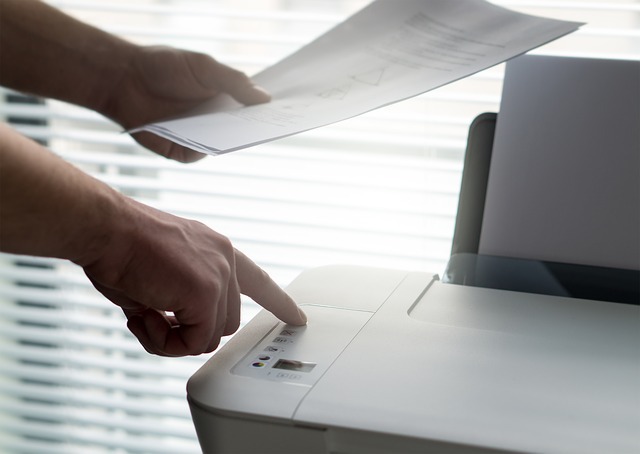 Even with the growth of internet services in exchanging sensitive information, it is still recommended that businesses operate with a fax machine. Fax machines have significantly fallen in price in the 21st century, primarily because of such intense competition from other forms of communication (online services). Because of this, however, it’s really easy to swing by Officeworks and pick out a nifty fax machine for only a few hundred dollars. If you’re in the market for a new digital camera, you simply can’t miss Officeworks. 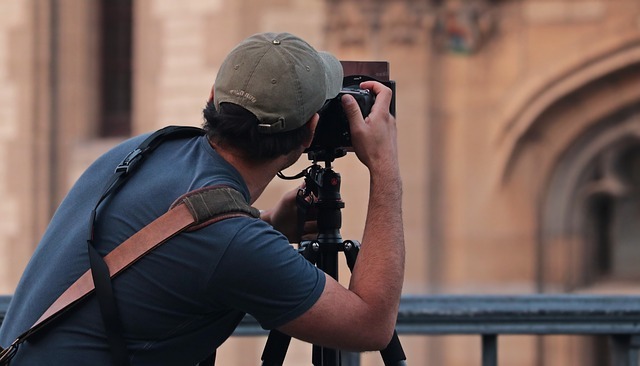 When it comes to photography, they simply have the most expansive and consistent range of digital cameras, digital video cameras and camera accessories to ensure that your photography needs are well and truly met. Whether you’re on a budget or not, the price range available is extensive and will suit anyone’s needs and wants. Moreover, if you’re travelling or need a safe place to store your camera, you’ll definitely need a camera bag that can safely protect and store your equipment. Likewise, if you take your photography seriously, you’ll certainly want additional camera equipment to ensure you’re able to take the perfect snapshot. Taking photos off a cliff face, overlooking the ocean and the horizon won’t have the same visual effect if you don’t have a tripod. Thankfully, Officeworks has everything and anything you will ever need when it comes to photography and cameras. We all lose things sometimes, whether it’s at home, in the workplace or at school/university. Labelling your items with a label maker is a really effective and clear method of labelling your items. Thankfully, Officeworks has plenty of different label makers and tapes stocked. It doesn’t matter if you need simple labels for your items (like for exercise books and textbooks) or more comprehensive labels, where you need to be able to change the overall design of your tag, because Officeworks will have something for you. 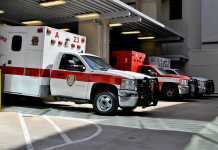 In today’s society, you simply can’t operate without effective data management and storage devices. You can store, backup and organise all your crucial professional and/or personal data on hard drives, USB flash drives or memory cards/discs. Fortunately, Officeworks is well stocked in all of these devices. 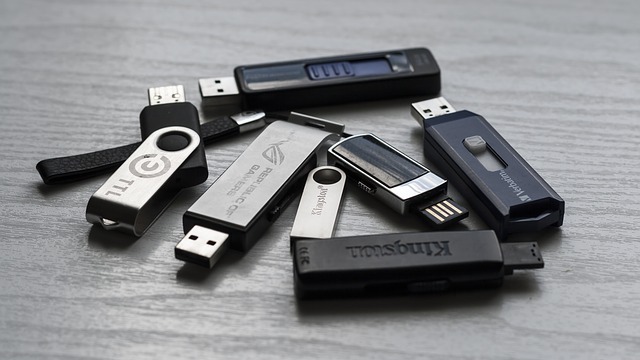 If you need access to important business information when you’re away from your desktop computer, like travelling overseas, then you’ll need a USB device so you can bring your important files with you. The development of USB devices has been simply incredible, given that you can now carry an extensive amount of data and information in such a small device. These days, you can purchase a 128GB USB storage device for less than $50. That’s more than enough for important business documents and other information (maybe even a few movies on the side). Depending on your line of work, there may be times when you need a data storage device that can store more data than your conventional USB device. Officeworks retails a wide variety of portable hard drive units, which generally store 1 to 3 TBs (terabytes) worth of storage. Moreover, they are incredibly light, easy to use and carry round when travelling for work. Headphones and headsets can be incredibly expensive, particularly the more opulent and well-established brands, like Beats and Sony. Officeworks actually supplies quite a wide range of headphones and headsets, which may be crucial in your line of work. Indeed, if you are in customer service, work for a call centre or are constantly making video calls or conference calls for your work, then you’ll want a high-quality headset. There is no point buying a cheap and nasty pair of headphones for less than $10, because they’ll probably break or become unusable after a few months. Instead, consider investing in a more durable pair of headphones, which you’ll definitely be able to find at Officeworks! In addition, Officeworks just doesn’t supply basic stationery equipment for students and corporate workers. In fact, they boast an incredibly wide range of teaching resources, in the form of literacy and numeracy workbooks (particularly aimed at primary school children), dictionaries, flash cards (to assist students with revising for exams) and merit stickers/awards to reward students that work hard in the classroom. However, learning doesn’t just have to be about tests, exercises and studying. This is something that Officeworks recognises and, as a result, provides customers with literacy and numeracy puzzles/games, tailored for younger school children. A child’s education shouldn’t be boring all the time and there are certainly ways that teachers can make it a far more enjoyable and creative experience! Finally, Officeworks is well equipped in supplying students, teachers and general consumers with high-quality art resources. If you are someone who is particularly interested in creative endeavours, like painting or drawing, then check out their online catalogue or your local store/warehouse. You’ll find things like easels, sketching markers, sketching pencils and various canvas types. It’s easy to get bogged down in the amazing tech at your local store, but don’t forget about all the high-quality art resources at your disposal next time you’re out shopping. So, if you’re even on the lookout for some of these items, make sure you check out the extensive range and impeccable service at your local Officeworks outlet. 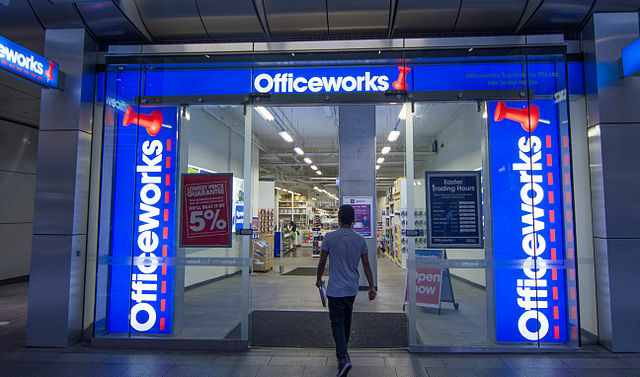 There is a lot of competition in the market; however, Officeworks will not let you down.